Summer Staples from Marcherry	No ratings yet. 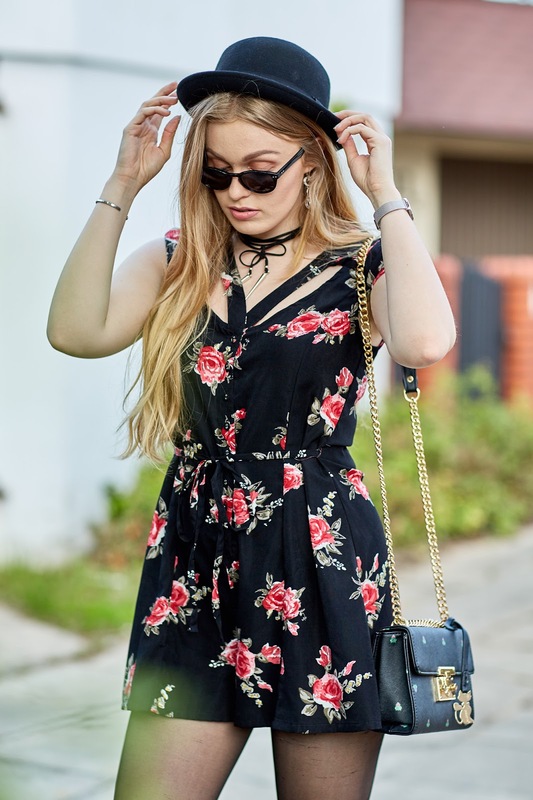 This entry was posted in Styling Sheer Tights and tagged black hat, black tights, floral print, Floral print dress, MarCherry, sheer black tights on June 24, 2017 by tightsreview. This entry was posted in Styling Opaque Tights and tagged black opaque tights, jean jacket, MarCherry, opaque tights on December 16, 2016 by tightsreview. This entry was posted in Styling Sheer Tights and tagged black skirt, black tights, Blogger, MarCherry, Pantyhose, sheer black tights, sheer tights, Tights on November 3, 2016 by tightsreview. MArta Styling Black Tights and Leather Jacket	No ratings yet. This entry was posted in Uncategorized and tagged black boots, black skirt, leather jacket, MarCherry, Marta Caban, Pantyhose, sheer tights, Tights on May 16, 2015 by tightsreview.